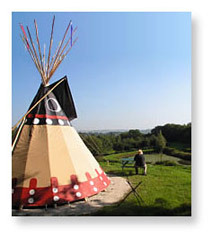 The Hopfenburg near Münsingen offers vacations with a connection to nature. 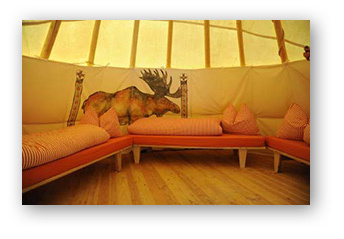 Accommodations are in tipis, yurts, or gypsy wagons as well as in bungalows and guestrooms. Sustainable farming with healthy animals, organic gardens and hiking trails around the property invite you to leave the hectic city life behind. Seminars fostering conscious living and awareness of the natural world are offered on a continuous basis, and hands-on workshops in creativity, arts, and crafts are on the agenda as well. 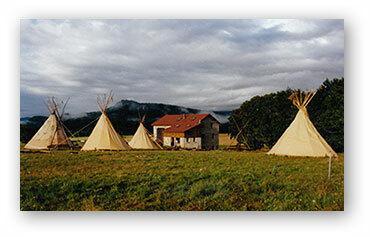 Just check out the extensive website and book a week or two to immerse yourself in a world away from computers and stress. 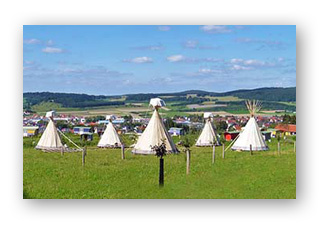 This Campground is situated directly next to the Ostsee, with access to the beach and the surrounding fields and nature paths. It offers space to place your RV or Camper has three sanitary blocks with washer and dryer. 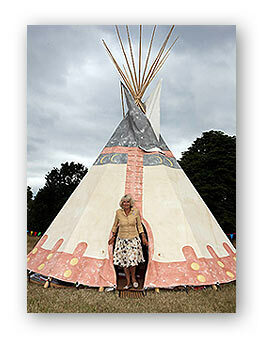 Their 26ft tipi is used for gatherings and activities for children as well as barbecues and parties for the adults. 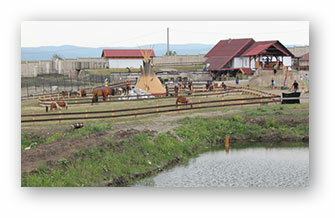 The painting is elaborate and reflects the animals and wildlife that you find near by. 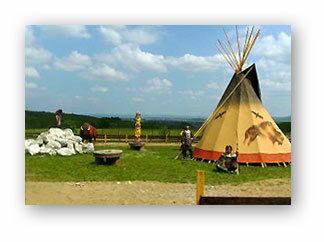 Based in the South East of England, Canterbury Tipis provides the hire of traditional Native American Tipis. 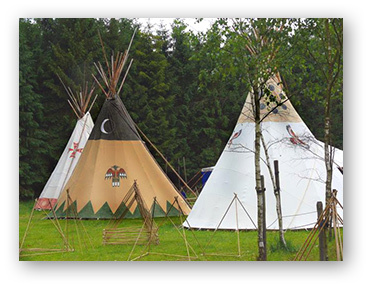 Whether its use is for parties, weddings, camping or festivals,Tipis are a practical but unusual alternative to the traditional marquee. 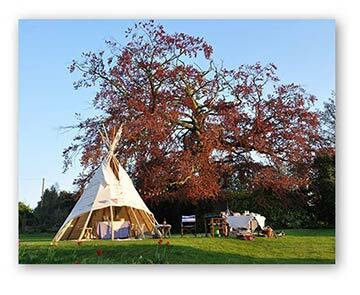 Canterbury Tipis provide various sized tipis to hire and offer Tipi delivery, set up, take down and event support including authentic furnishings, rugs and cushions to hire, as well as a bespoke catering service. Are you brave enough to be different? 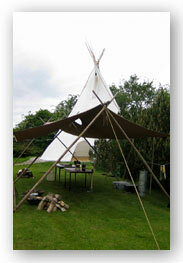 Hire a Canterbury Tipi, not a conventional Marquee. 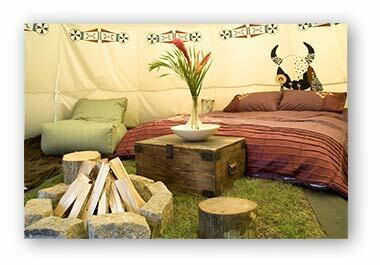 Set on a tranquil 10-acre family friendly site including a small woodland, vines and orchards, Sussex Tipi Holidays is situated in an area of outstanding natural beauty in the Weald, approximately 8 miles from historic Rye and the traditional seaside resort of Hastings. 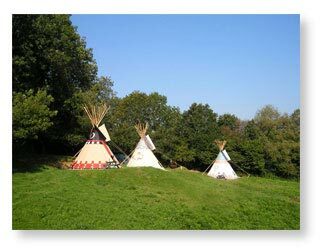 The Tipi campsite is a quiet and beautiful little slice of Sussex where you could be sleeping under the stars, listening to the owls, badgers and foxes … and it’s only 50 miles from London. 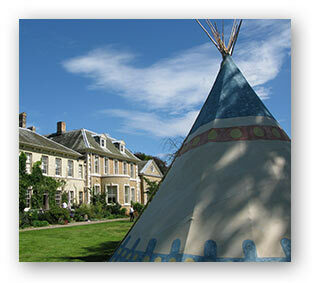 Stay for the weekend or indulge in a week long holiday, while getting a feeling for tipi living. 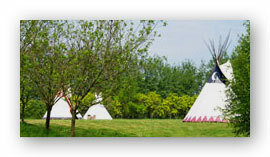 Hire a traditional tipi and enjoy a taste of the outdoors. 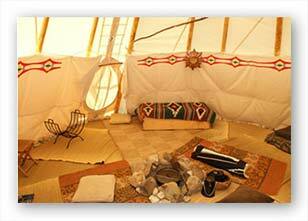 Staying in an authentically made tipi is certainly an experience! 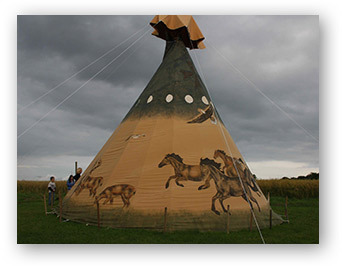 We have a number of beautifully designed tipis ranging in size from compact 10ft diameter – perfect for children or a couple – up to large 20 ft. family size, sleeping 8 – 10 people. 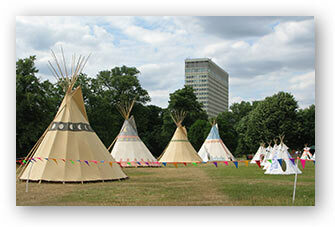 Hire your tipi for your wedding, weekend camping or for the summer festival. 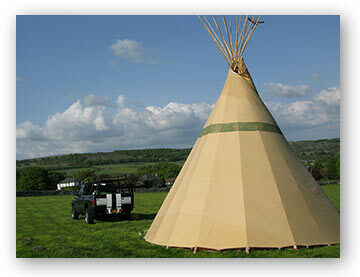 Tipi hire includes delivery on the Isle of Wight, erection on your site and a coconut matting floor. 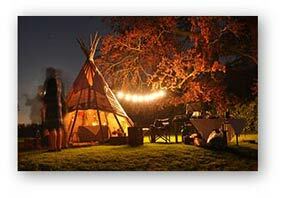 Tamar Valley Tipis are located on a working farm with abundant wildlife in the vicinity. 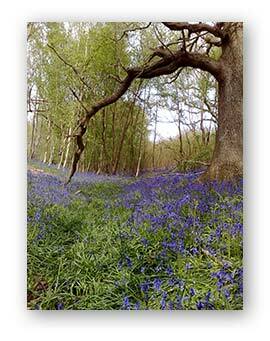 It is ideal for nature lovers. 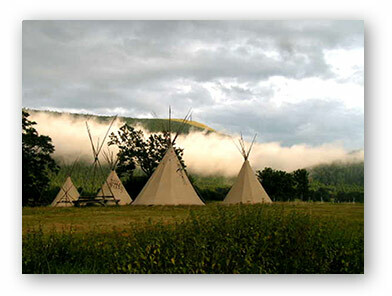 The tipis are fully furnished and can be rented on a per night or weekly basis. 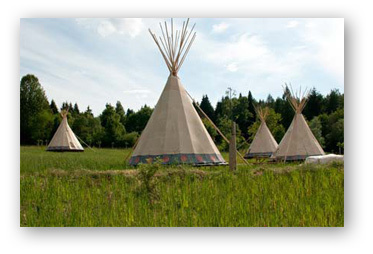 Big Sky Tipis site includes eight acres of meadows and 12 acres of semi-natural ancient woodland, neighboring Herstmonceux Castle. 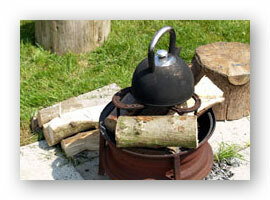 Our aim is to provide what we most enjoyed about camping when we were kids – being let loose to run about, explore, make dens and toast marshmallows on an open fire. 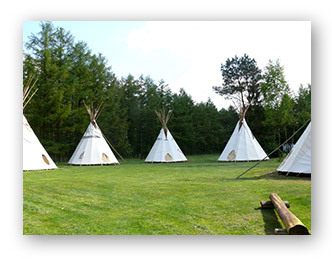 At the same time we want to offer adults a “carefree camping” experience by providing fully equipped tipis (complete with duvets and outdoor beanbags) so all they need to do is bring their food and clothing. Oak-framed toilet and shower block, on-site free range pork and eggs as well as locally sourced venision is all available to our guests. Our guests are free to collect wood from our woodland for their fires and stroll about on the historical 1066 Norman Conquest walk that runs alongside our property. We pride ourselves on our friendly and helpful service whilst offering you this unique taste of a nomadic lifestyle. 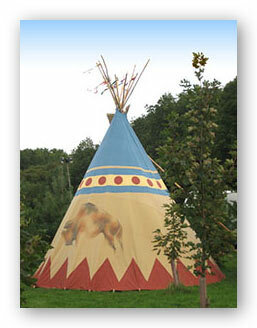 A tipi can be transported on most vehicles making an interesting alternative to your camping holiday. 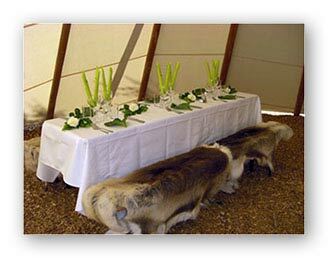 You can hire the complete set from us or we can also deliver, pitch, furnish and dismantle your tipi at your chosen venue. 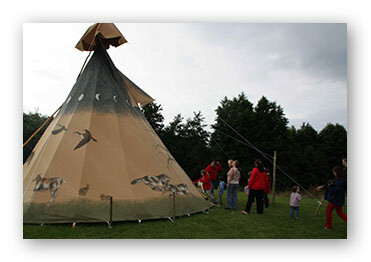 Hire a tipi for children’s parties or charity events, camping and sleepovers or tipi vacations, workshops, weddings and anniversary or extra accommodation space for the family gathering. 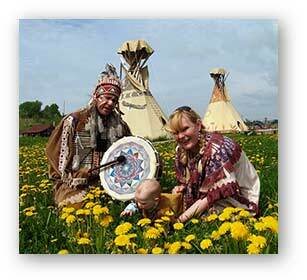 Adventure of Smaland offers customized vacations in Smaland, the ‘little land’ in the south of Sweden. 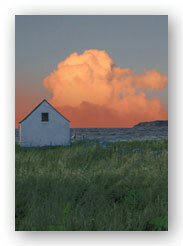 They arrange your stay in typical Swedish wooden houses to spend your days fishing, biking, hiking or canoeing. 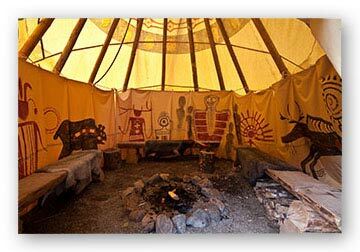 Their tipi is used as a gathering place for groups or individuals who would like to spend an afternoon or evening at the fire. Contact Gaby or Otto for more information, both speak German, English and Swedish and will be happy to welcome you in their Touristcamp. 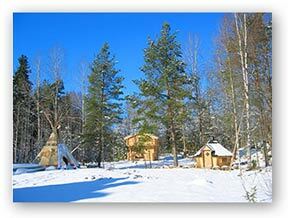 Only a forty-minute drive from Oslo, surrounded by woodland and fjords, Villmarksleiren is a very unique outdoor activity center that caters to larger groups. 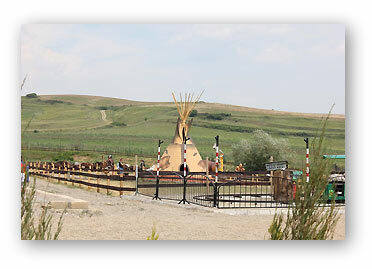 They facilitate accommodation and infrastructure to host company outings, group work, events, and conferences and offer a variety of nature based activities designed to foster teambuilding. 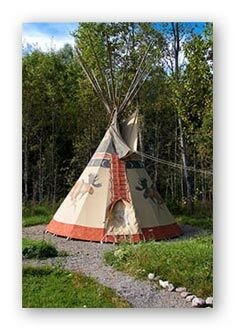 Learning to live in nature, with nature is a priority that is reflected in their use of canvas tarp structures and tipis, open fire places and outdoor meetings spaces. Even if you do not speak Norwegian, check out the many pictures on Heidi and Rein’s website to get a feel for this wonderful retreat. Gl. 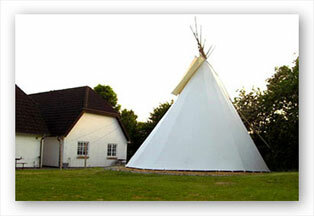 Brydegaard is a little hotel that offers facilities for individual hotel guests, companies, courses and family gatherings. It is located a 5 minute walk from the sea, in a very peacefull area where the stars are fantastic and the air is clean and fresh. 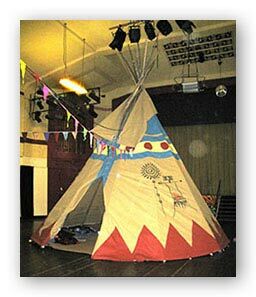 The 30 ft. tipi is used for weddings, confirmations, dancing, gospel music, painting, courses and social time with colleagues, friends and families. 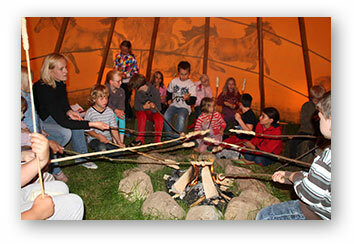 Natuurtalent is the largest campground of its kind in the Netherlands, offering accommodation in Nomadics tipis for up to 80 children. 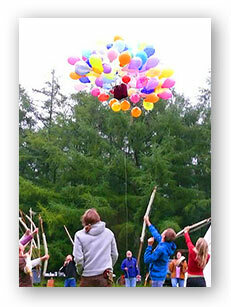 Natuurtalent is an adventure camp that organizes childrens’ summer camps during the holidays, as well as five-day camps for school outings. Natuurtalent is bringing children back to nature with programs that include nature and art, survival skills and way to connect with nature. 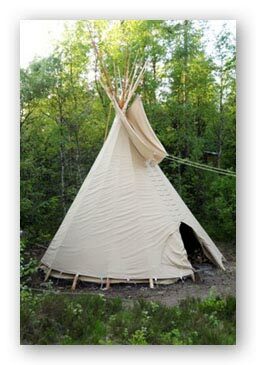 Marcel has ordered Nomadics tipis several times and would be happy to help you if you are planning to import a tipi to Holland or Belgium. He can also help with sourcing poles. Situated in the heart of the ‘Parc Regional du Vercors,’ Base Nature Vercors is an exceptional place that will welcome you summer or winter, whether you come on your skis or by bike, train or car. 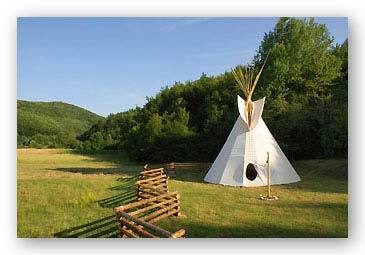 It is a place where you can camp out in a tipi as a family, rent the tipis for your own events or partake in the nature-based activities offered for kids, teenagers and adults alike. 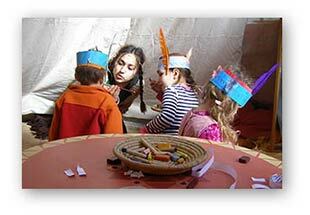 Click here for a video about our activities. At Linden Tree Retreat Center you have the freedom to stay as busy as you want or do as little as you like. 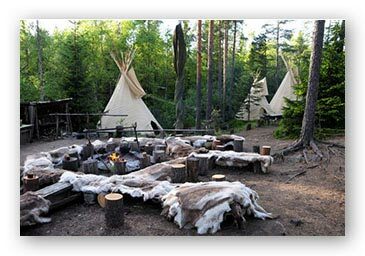 Either way, you will find a variety of activities: relaxing nap under century old trees, yoga, mountain climbing, hiking, bicycling, meditation, food gathering, telling stories around a camp fire, horseback adventures or rafting trips. 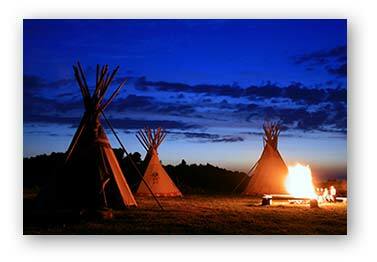 The Indian leader Vinetu invites you to feel the spirit of the North American Indian in his Dane River Valley tipi camp. 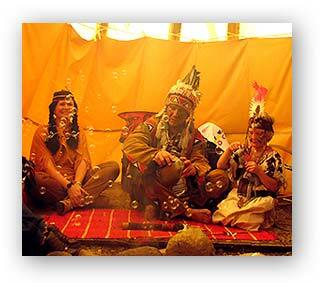 We specialize in Native American-style tourism service – you can try out our sweatlodge, bow hunting, fishing and kayaking. Learn how to cook healthy food, listen to Native American music and try out a dance – or just relax with ping-pong and volleyball. 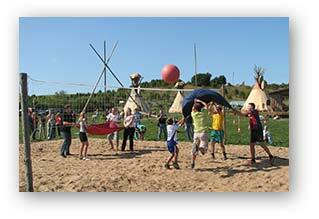 Vinetu Kaimas Campsite offers a unique outdoor experience for the whole family. Jurgita and Mindaugas speak both English and Russian and are looking forward to welcoming visitors from around the world.